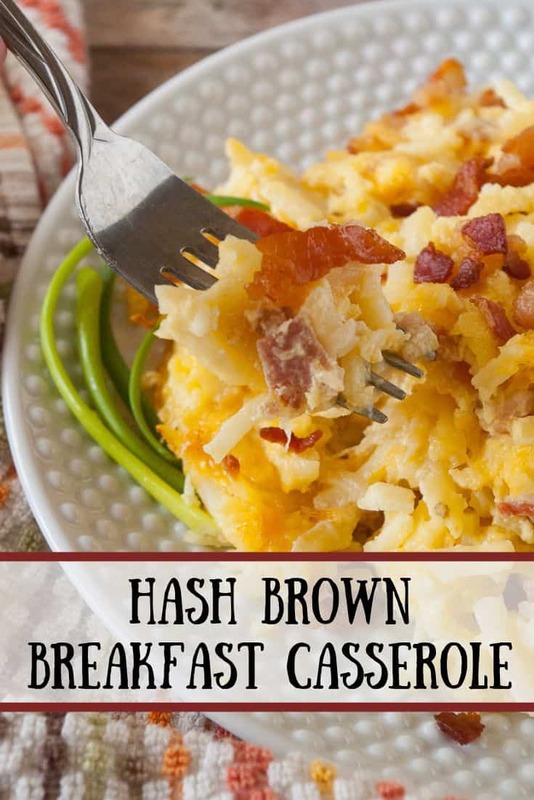 If you’re looking for a hearty breakfast of hash browns, eggs, cheese and bacon, then this hash brown breakfast casserole is just what you’re looking for! 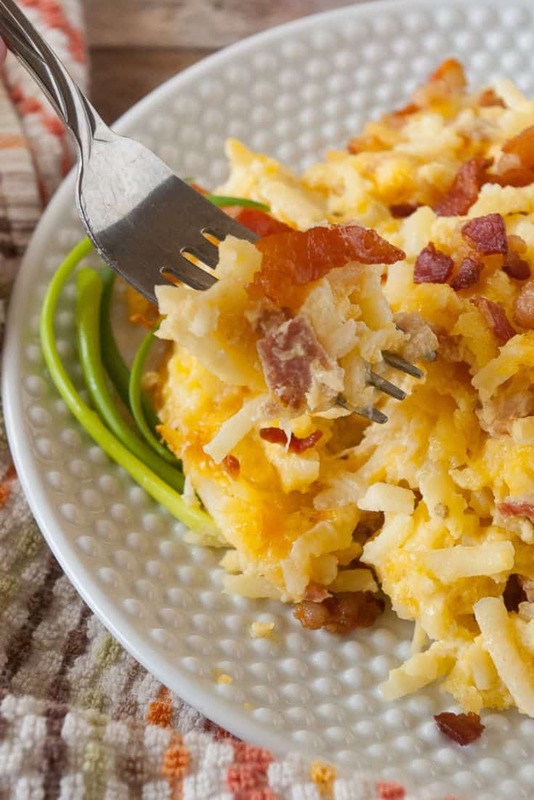 This hash brown breakfast casserole is so simple you’ll love it! 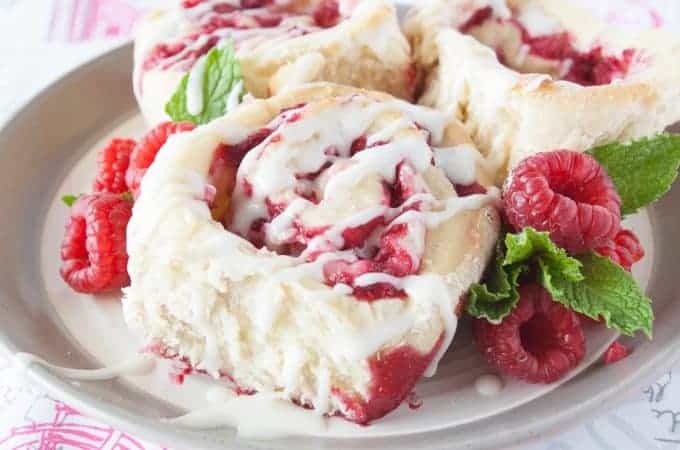 I make it the night before so I can just pop it in the oven the next morning making it ideal for early morning breakfasts or brunches. 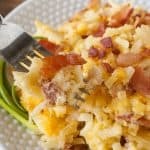 Filled with cheese, bacon and potatoes this breakfast casserole is definitely one your kids will love, too! 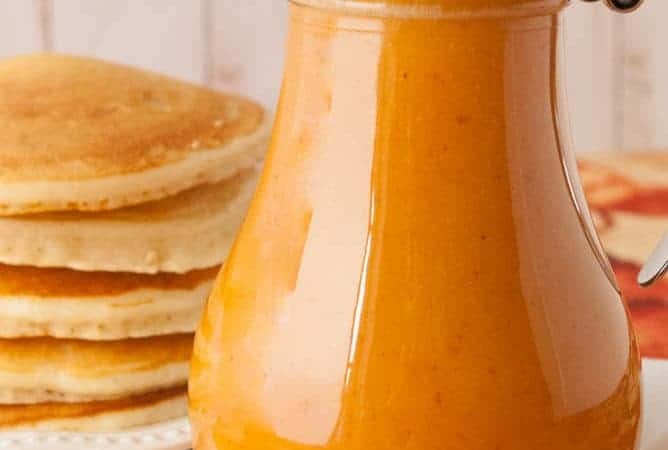 Plus, I have the best Orange Julius recipe to go with it! Start by heating up a frying pan over medium heat and cooking the bacon and onions until the bacon is crisp. 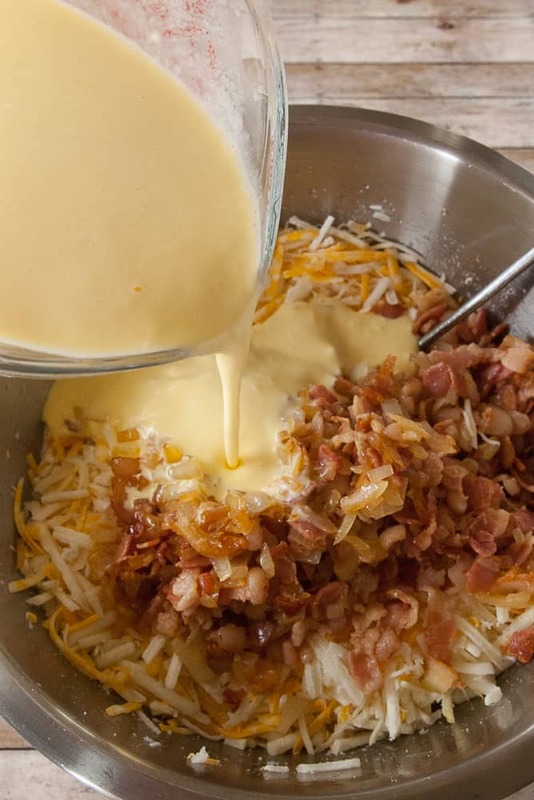 While the bacon and onions are cooking, grate the cheese, dump the thawed hashbrowns into a large mixing bowl and whisk the eggs, sour cream, and milk together. After cooking the bacon and onions until the bacon is crispy and the onions are done, just dump them with all the other ingredients in a large bowl. Mix them together and dump it into a lightly sprayed 9 x 13 baking dish. Bake at 375 for 40-45 minutes. The top should be a little browned and the eggs should be cooked and set. If you want to substitute a pound of ground sausage for the bacon go right ahead. This hash brown breakfast casserole goes great with some Fluffy Buttermilk Pancakes or some banana oatmeal muffins! Preheat the oven to 375 degrees. Spray a 9 x 13 baking dish with non-stick cooking spray. Heat a frying pan over med-high heat. Crisp the bacon. When the bacon is about half cooked, add the onions to them. Drain the bacon and onions. 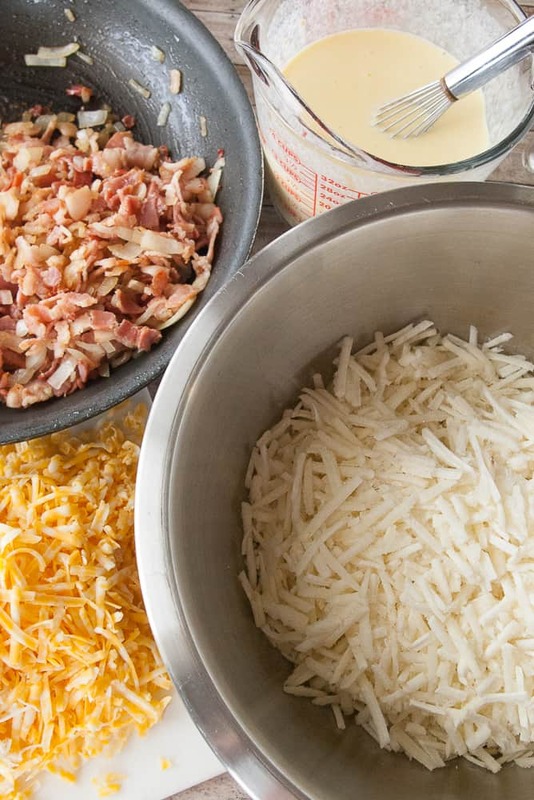 In a large bowl, mix together the bacon, onions and the remaining ingredients. Dump into the prepared baking dish. Sprinkle with a little pepper and bake at 375 for 40-45 minutes. When done the top should be a little browned and completely set. My toddler loves hash brown and bacon. And my husband loves any kind of casserole. So, this is a perfect recipe for me to make for the two of them. I’ve been meaning to cook something for the at breakfast that they could both enjoy at the same time. Not just toasts or cereal. I planned to do it when I take my leave from work. And here it is! 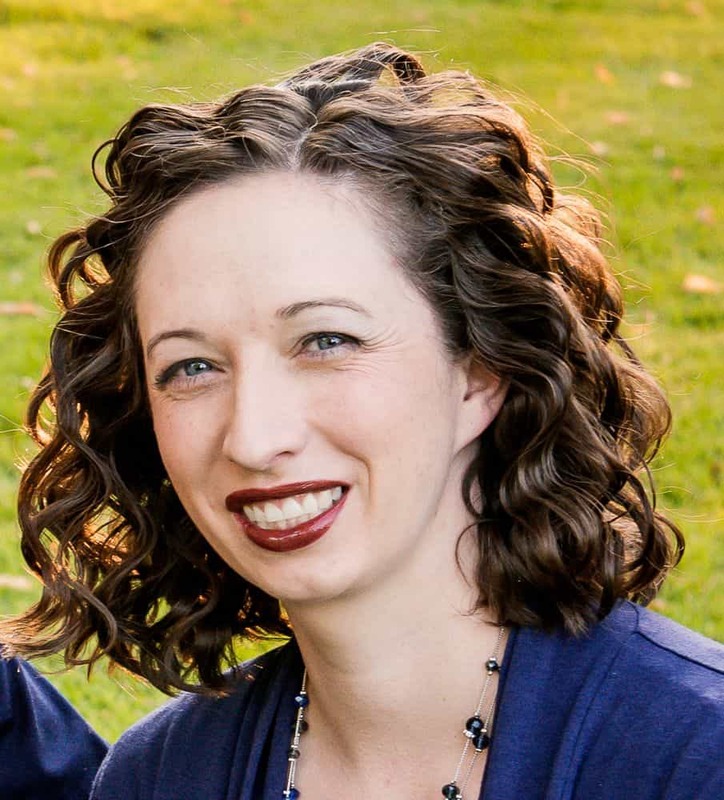 Just like an answered prayer! A perfect breakfast meal for my two boys! 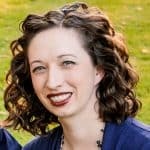 Mindee, this casserole looks fabulous! I love how easy breakfast casseroles make breakfast for a big bunch. This would be devoured! Love this breakfast casserole. I make every Year for our Christmas breakfast. So good – one of our favorites!! This looks delicious. I can’t wait to try it!